Working with Ikon Gallery in Birmingham to support educational workshops for children, we were commissioned to create a concrete cast elevation sculpture of the building. 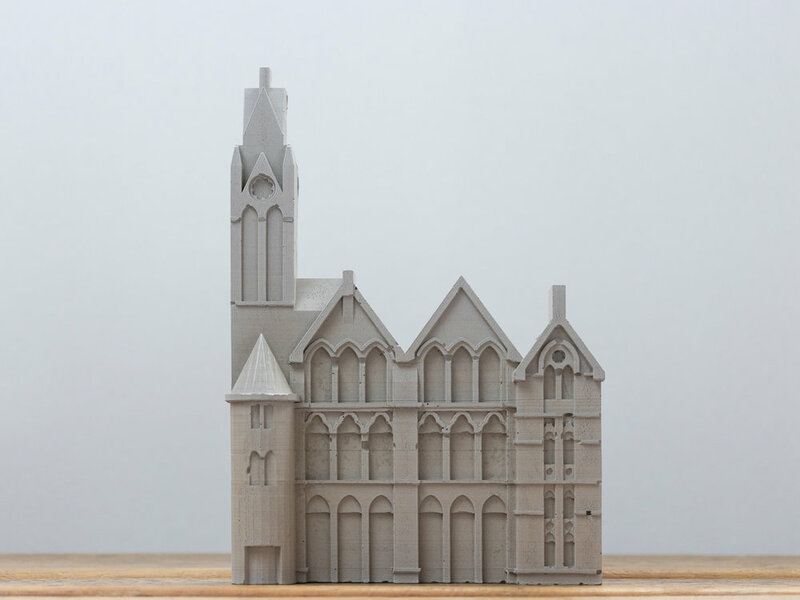 Using design software and 3D printing we were able to create a scaled model of the existing façade which was then used to create moulds for hand casting concrete sculptures. 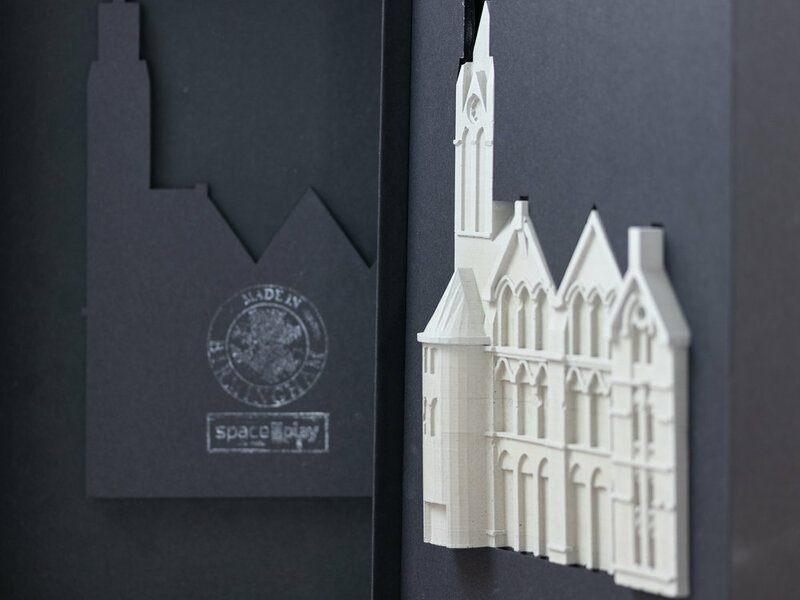 The sculptures are now available to purchase exclusively from the Ikon Gallery gift shop, or from our website and all sales help towards funding the great work done at the gallery.